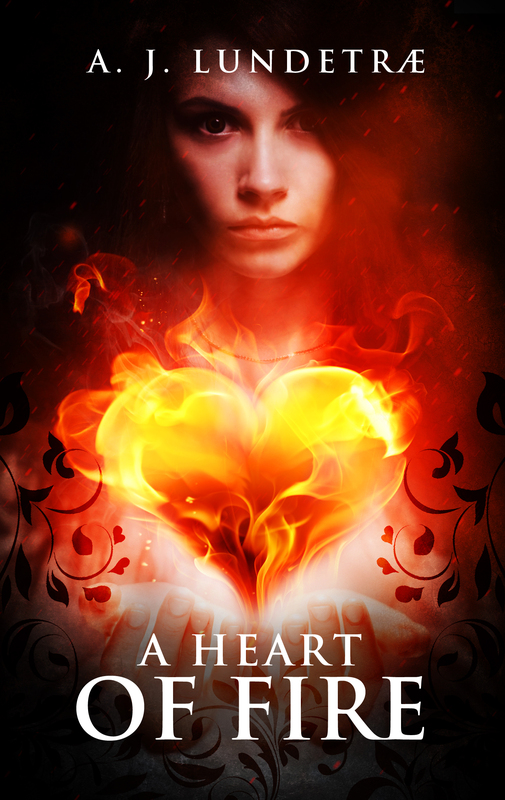 ← A Heart of Fire COVER REVEAL!!! I rewrote “Roses are red” according to a few “guide lines” for different fantasy subgenres. The following “poems” should be read with a huge portion humour and some sprinkles of salt. a pale stream of sunglight; now it gleams! for the fey in our school!